A two-judge Supreme Court Bench of Justice Ranjan Gogoi and Justice Prafulla C Pant is expected to hear the petition on September 14. 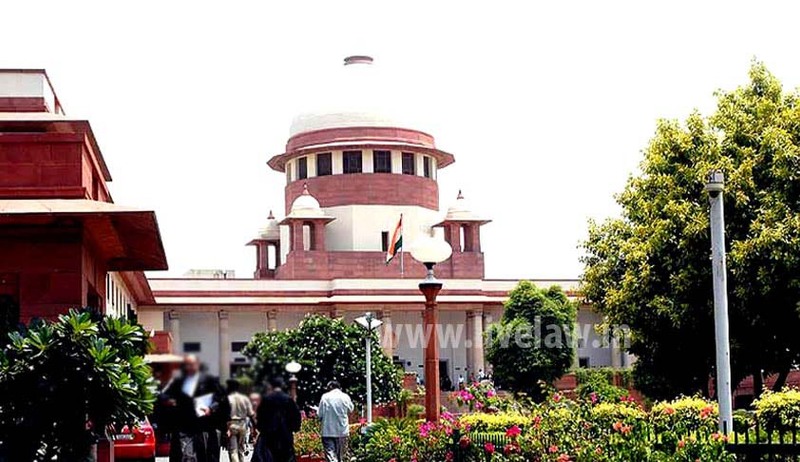 A Public Interest Litigation has been filed in the Supreme Court seeking the appointment of Lokpal at the Centre and Lokayuktas in all States in the spirit of the Lokpal and Lokayuktas Act 2013. A two-judge Bench of Justice Ranjan Gogoi and Justice Prafulla C Pant is expected to hear the petition on September 14. Petitioner Ashwini Kumar Upadhyay states that, though the Lokpal and Lokayuktas Act 2013, received assent from the President on January 1, 2014, and came into force from January 16, 2014, the executive has not established a body to be called the “Lokpal” in the spirit of the Section 3 of the Act. The office of the Lokayukta is also vacant in many States. Section 63 the Lokpal and Lokayuktas Act 2013 envisages that every State shall establish a body to be known as the Lokayukta within a period of one year from the date of commencement of the Act, however, many States have not done so till date. And many States have not passed the Lokayukta Act in consonance with the Lokpal and Lokayuktas Act 2013. According to the petitioner, many state governments are deliberately weakening the Lokayukta by not providing adequate infrastructure, sufficient budget and work force. States are not appointing Superintendents of Police in every district, while the prosecution wing, burdened with hundreds of cases, has one or two public prosecutors only. The petitioner also sought a direction to state governments to establish an independent Lokayukta in the spirit of Section 63 of the Lokpal and Lokayuktas Act 2013, expeditiously and provide adequate budget, infrastructure and manpower, essential for effective functioning of the Lokayukta.